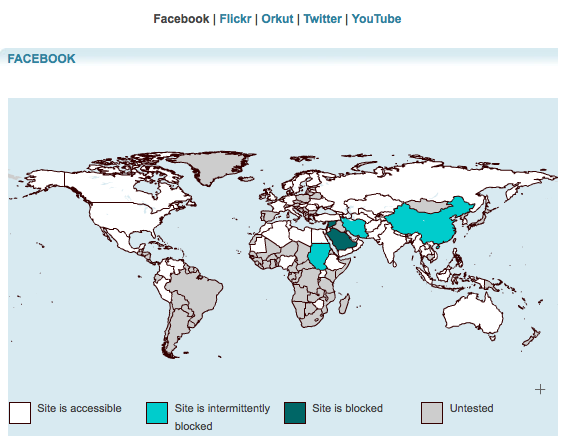 Is Lebanon's internet subject to censorship practices? 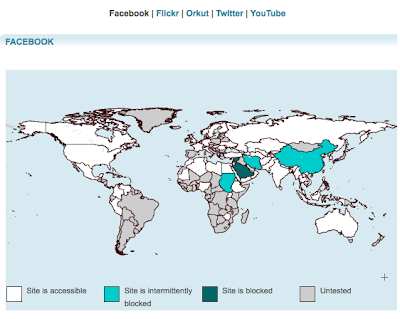 "The Middle East and North Africa is one of the most heavily censored regions in the world" states a report conducted by the OpenNet Initiative report on the MENA region. What about Lebanon? Well, "Lebanon is one of very few countries in the Middle East where ONI found no evidence of technical filtering" - OpenNet's Lebanon Profile.